La Esperanza Baked products direct to your store! 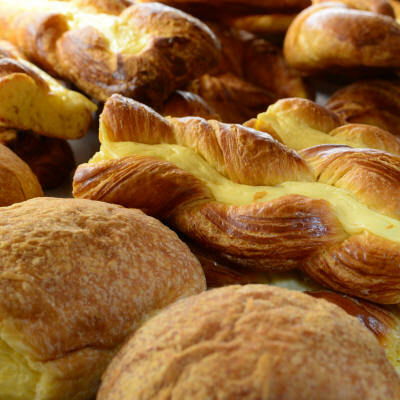 La Esperanza Bakery delivers direct to your store or restaurant! 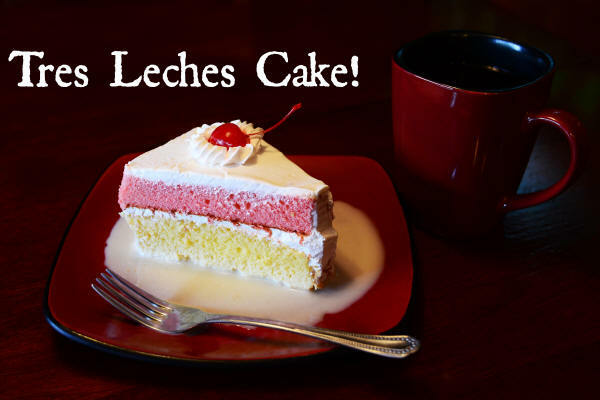 Tres Leches Cake and a cup of hot coffee, what a treat! Copyright © 2016 La Esperanza Bakery. All Rights Reserved.